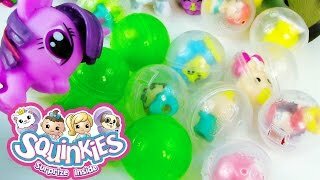 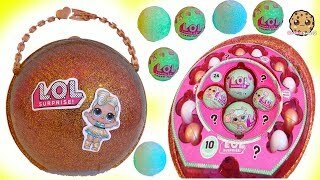 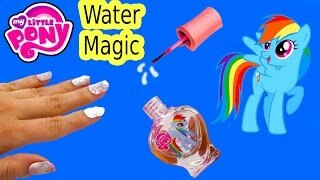 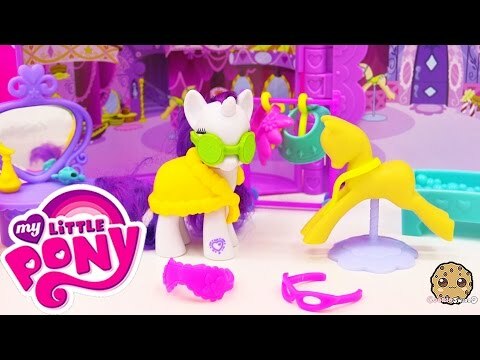 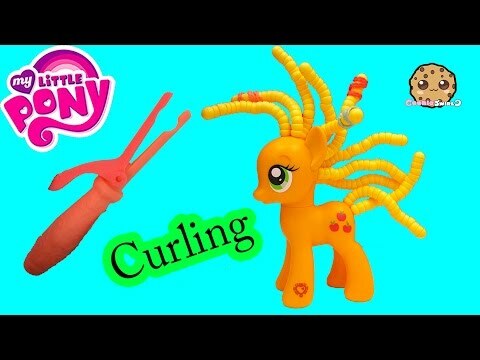 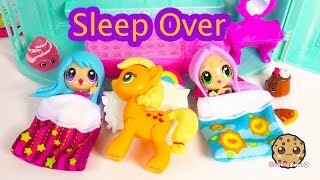 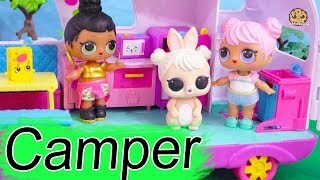 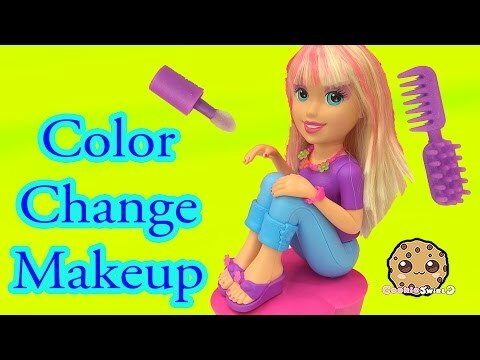 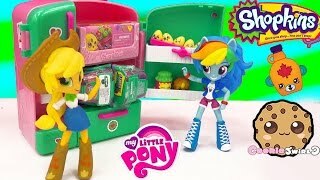 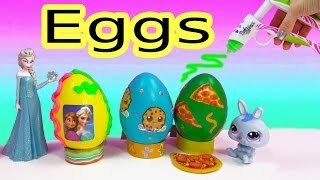 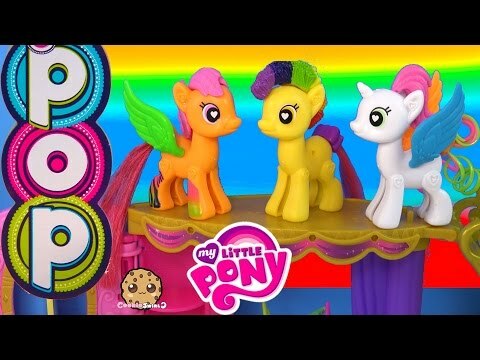 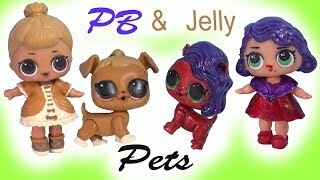 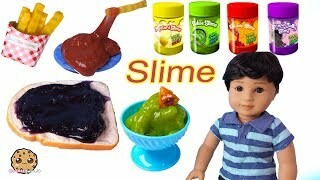 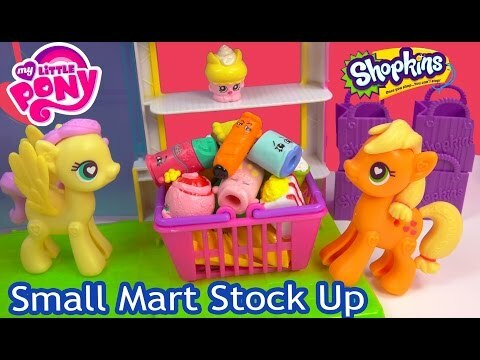 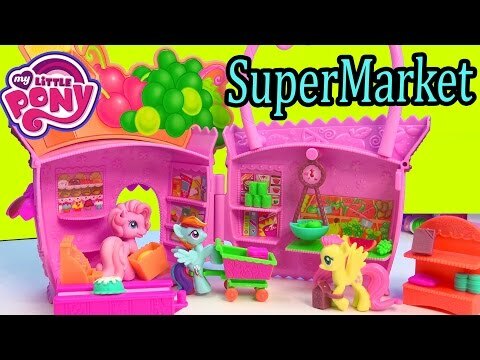 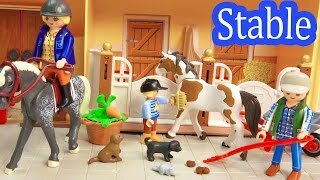 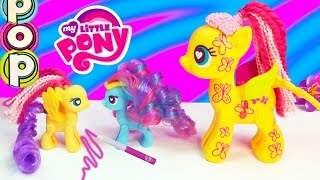 Array ( [id] => 519 [uniq_id] => 58ceea7e0 [video_title] => My Little Pony Sweet Apple Acres Barn Party Playset Applejack Family Toy MLP Unboxing Review Video [description] => My Little Pony Friendship is Magic Collection Sweet Apple Acres Barn Pack Playset. 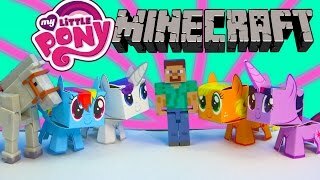 Join Applejack, Apple Bloom, Big Macintosh, Granny Smith and Crimson Gala at the barn. 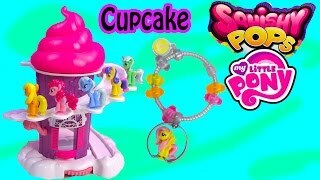 Have sweet picnic fun with food accessories for the best pony feast ever!! 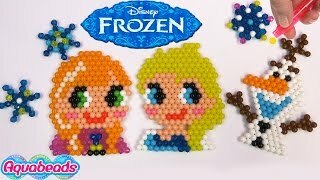 Here comes Princess Twilight Sparkle, Disney Frozen Queen Elsa, Anna, and Princess Cadance too! 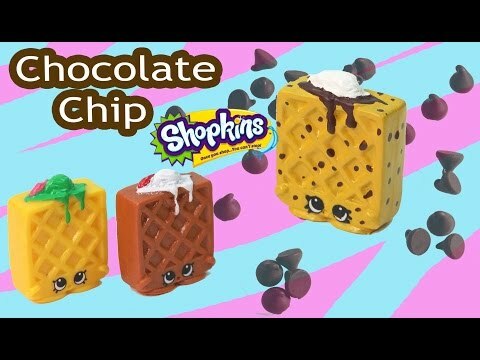 Unboxing of the new Shopkins 2015 Large Shoppin' cart for Season 3. 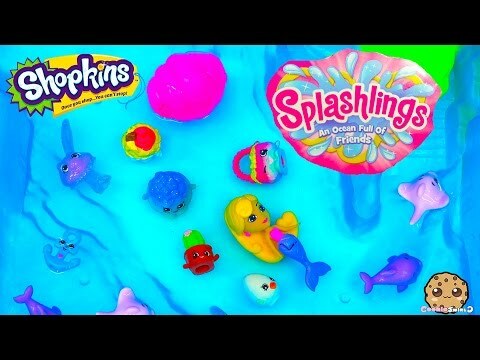 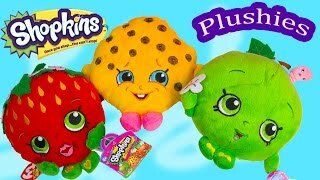 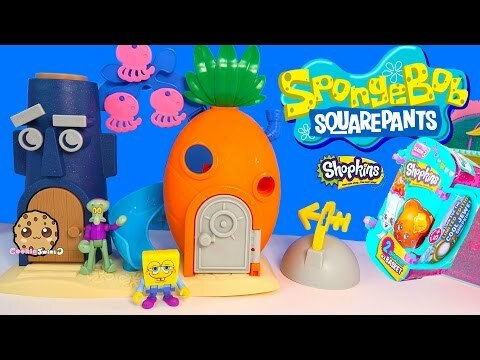 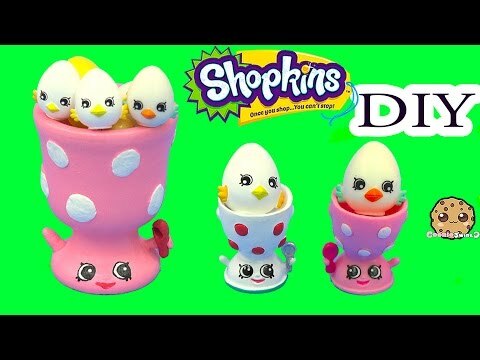 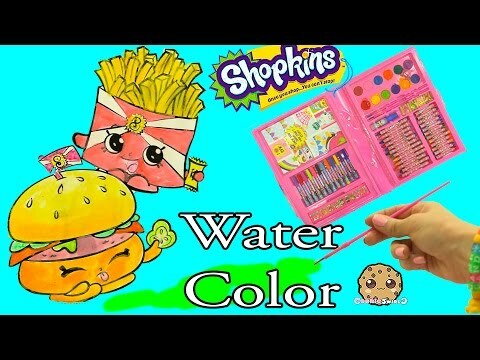 Has 2 exclusive Season 2 Shopkins in new colors. 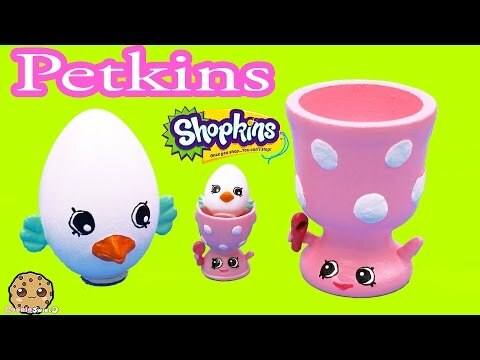 Wow Season 1 Limited edition Shopkins Cupcake Queen plushie! 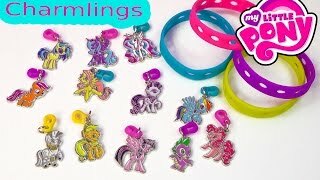 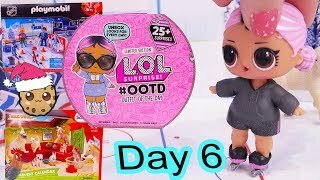 Review of Micro Lites and a blind bag Hello Kitty surprise. 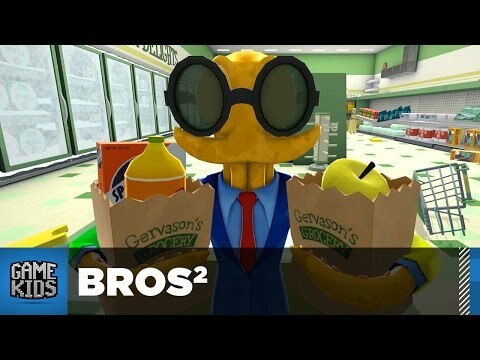 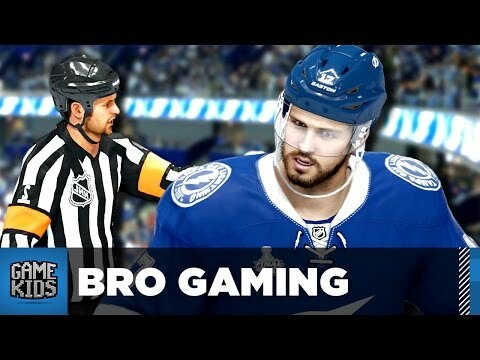 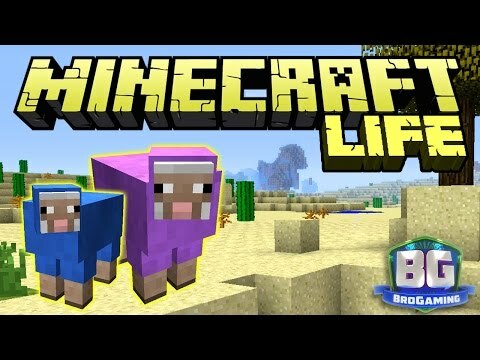 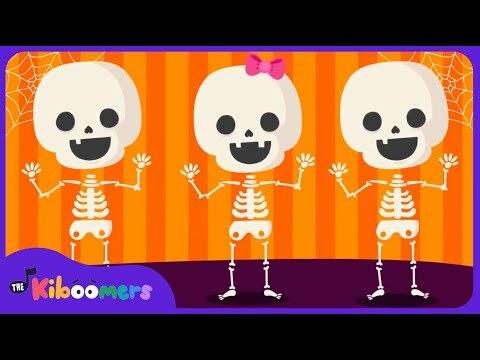 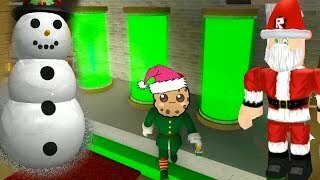 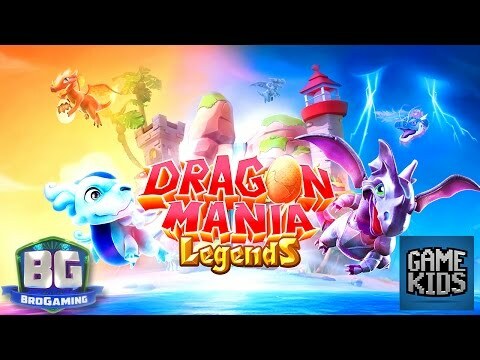 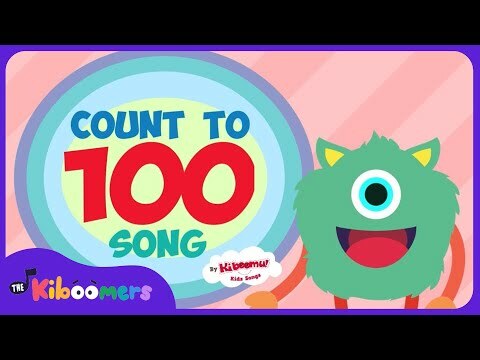 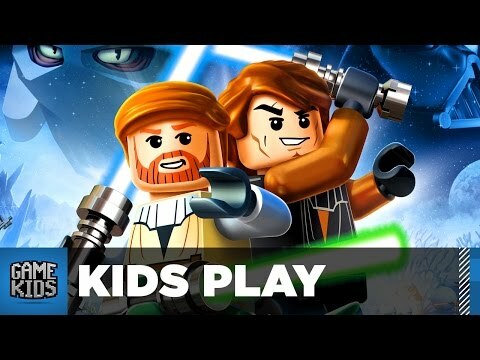 Enjoy this video! 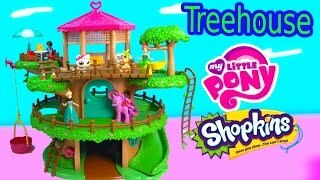 My Little Pony Friendship is Magic Collection Sweet Apple Acres Barn Pack Playset. 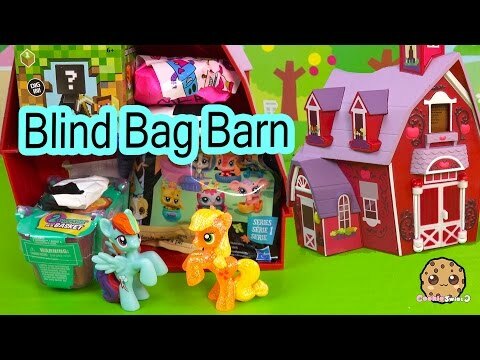 Join Applejack, Apple Bloom, Big Macintosh, Granny Smith and Crimson Gala at the barn. 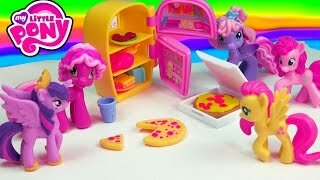 Have sweet picnic fun with food accessories for the best pony feast ever!! 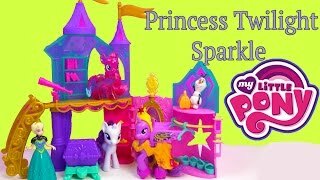 Here comes Princess Twilight Sparkle, Disney Frozen Queen Elsa, Anna, and Princess Cadance too!